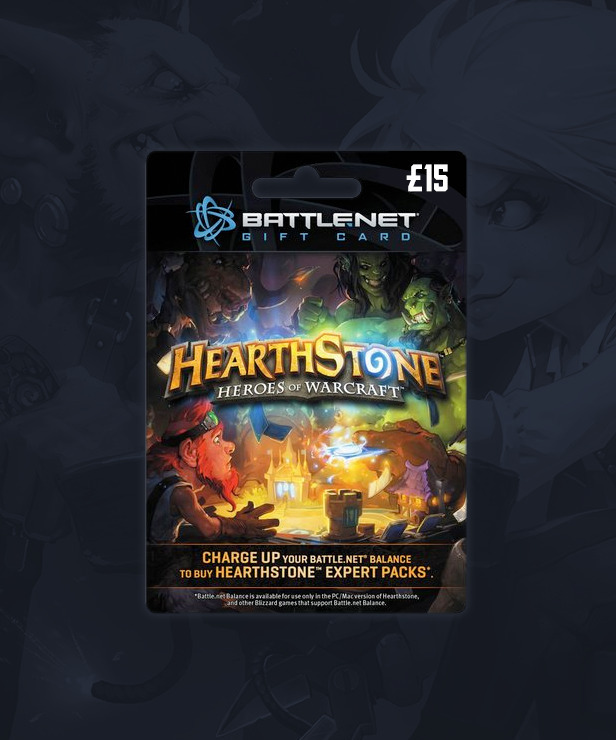 This giftcard comes in the Great Britain Pounds currency and can only be redeemed by battle.net accounts handling the Great Britain Pounds currency. Exploding with fun! Use the Battle.net giftcard to buy Hearthstone packs or other Blizzard games digitally on Battle.net.